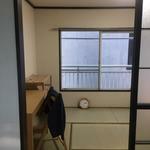 I'd like to rent my room during GW. 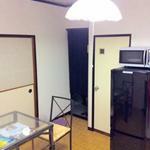 10 mins walk to Futagotamagawa( there is a nice pancake place called Bills!). 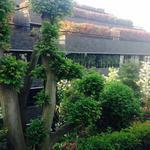 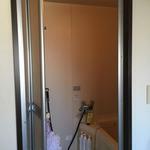 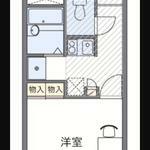 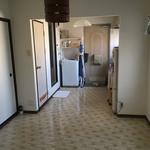 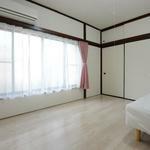 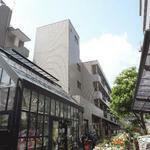 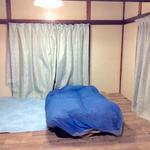 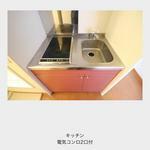 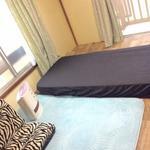 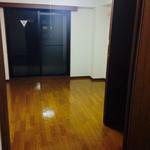 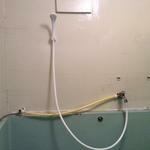 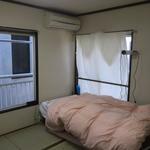 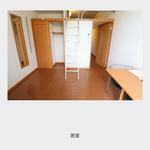 3 mins walk from Futakoshinchi station. 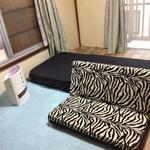 Easy to access everywhere so you can Enjoy more in Tokyo!